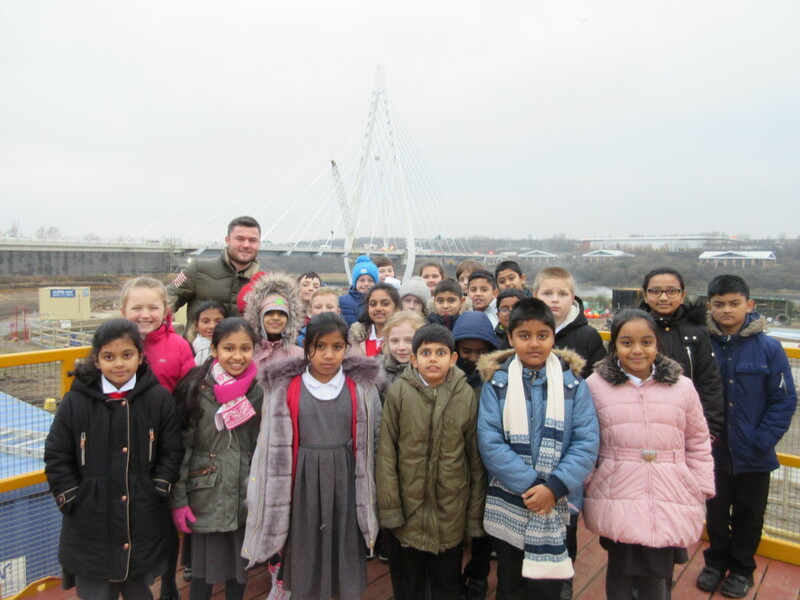 Miss Wallis’s class at the new bridge. 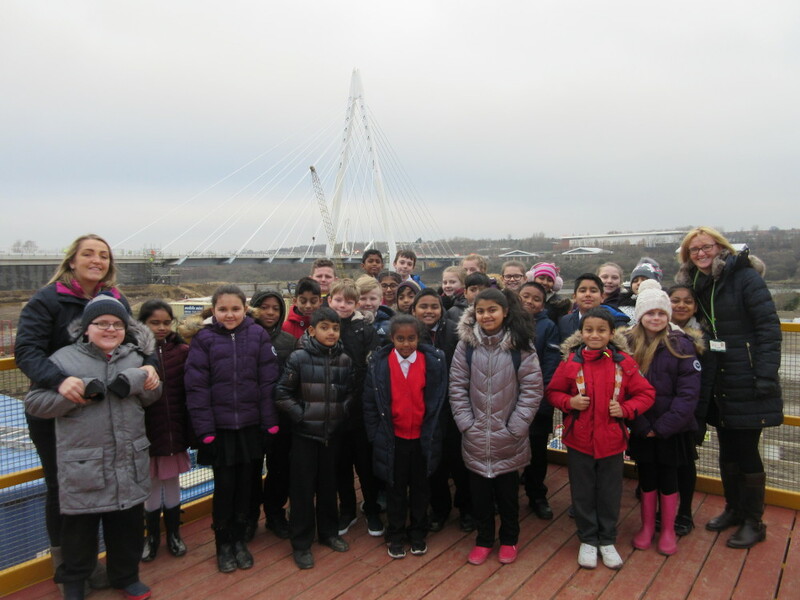 Year 5 visited the new Sunderland bridge, The Northern Spire. The children learnt a range of information about the jobs that the building of the bridge created and will create in the future. The children got to see how the bridge has been constructed over the past 3 years and discussed the positive impact the bridge will have on Sunderland as a city. Mr Old’s class at the new bridge.